It all started when our friends at Acelity approached us with a small design consulting project for a new and industry-groundbreaking mobile application – iOn Healing – designed to radically streamline the global medical company’s interactions with sales reps and wound clinicians. As the relationship grew and iOn Healing came to take on a more prominent role in Acelity’s product line, our collaboration extended to include full app UX design, product branding and messaging, and production of an extensive repertoire of internal and external marketing and educational assets. 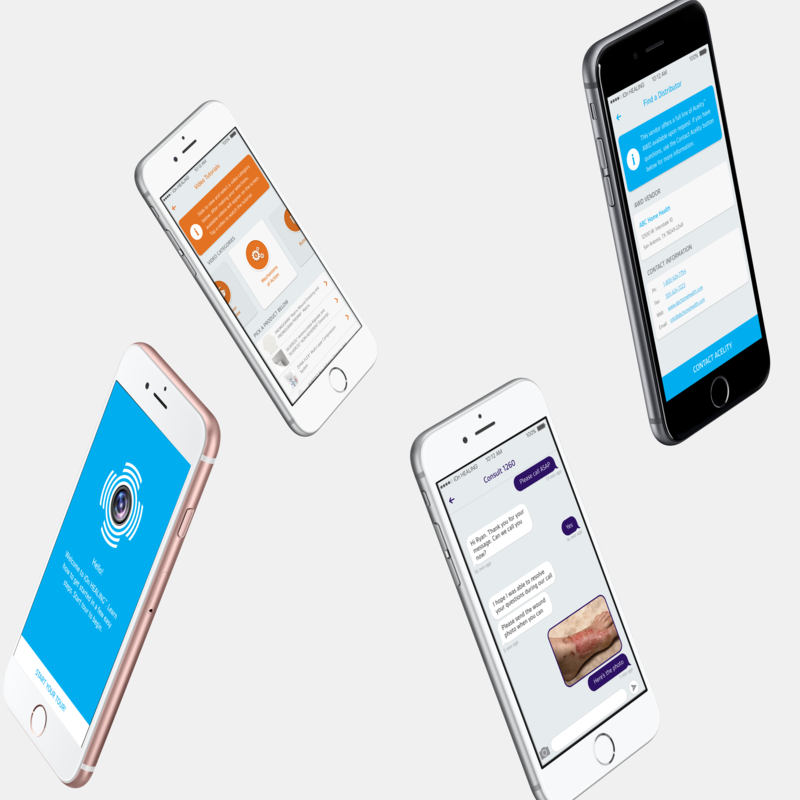 Initially engaged to provide design consulting in a limited capacity, we were ultimately asked by Acelity to handle the entirety of the user experience design for their new iOn Healing mobile app. For the better part of a year we embedded ourselves in the product development team, collaborating closely with business and external stakeholders, marketing specialists, and software engineers to craft a solution that not only met company goals within budget and time constraints but consistently made evangelists out of first-time users in focus groups and field studies. As development on the app neared completion, we were tasked with breathing life into the product’s branding both to internal and external audiences. 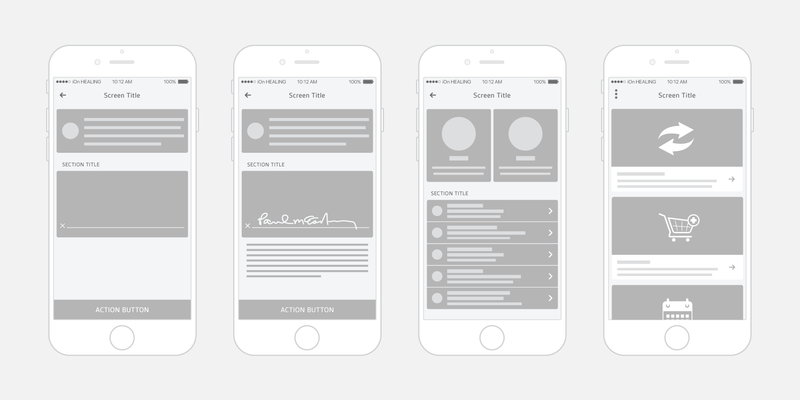 The effort was a natural extension of our involvement in the design of the app itself from the ground up. Informed by our encounters with stakeholders, we crafted a vision of the app as something much greater than a mere business tool - it was a device focused on providing more efficient care to wound patients and a timesaver for healthcare clinicians, who would benefit from dramatically higher efficiencies in day-to-day business interactions with Acelity.